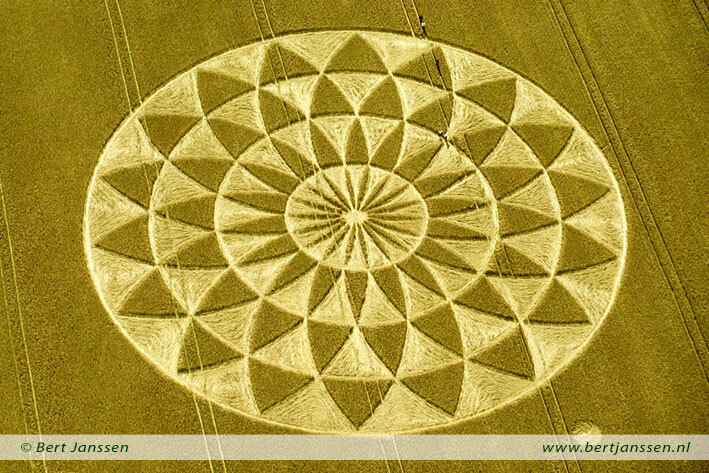 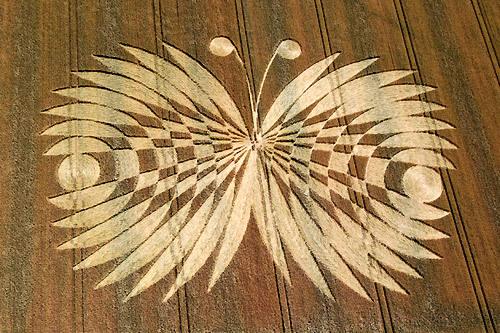 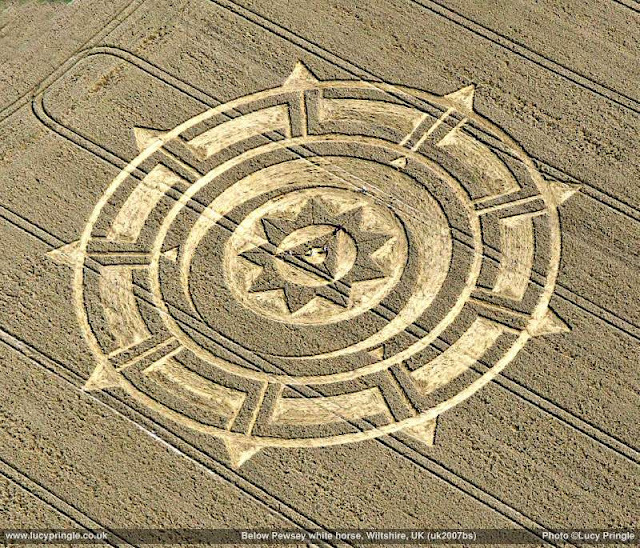 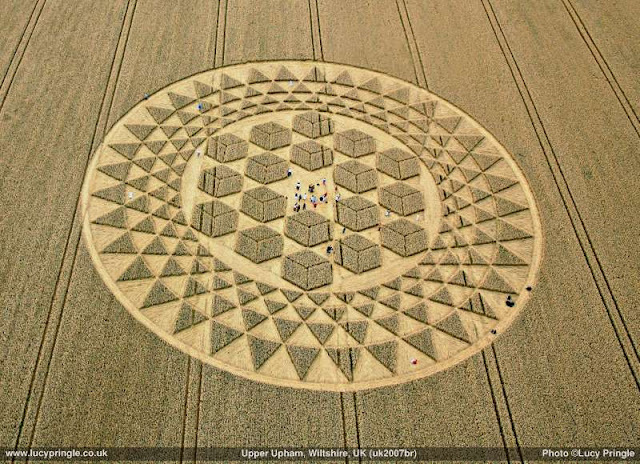 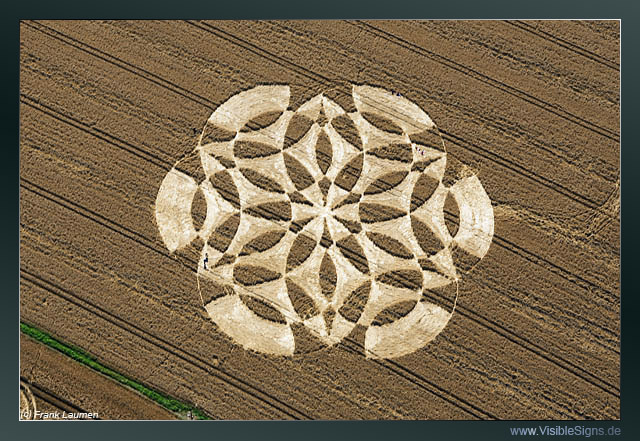 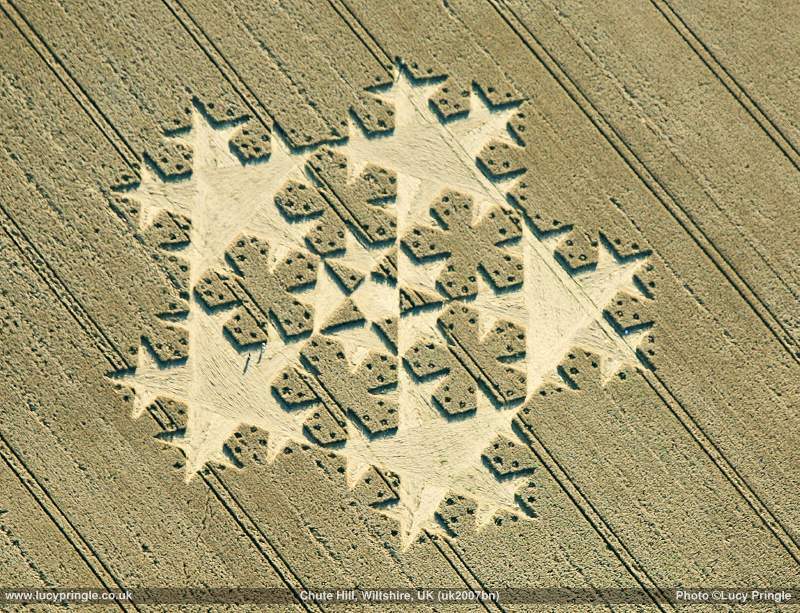 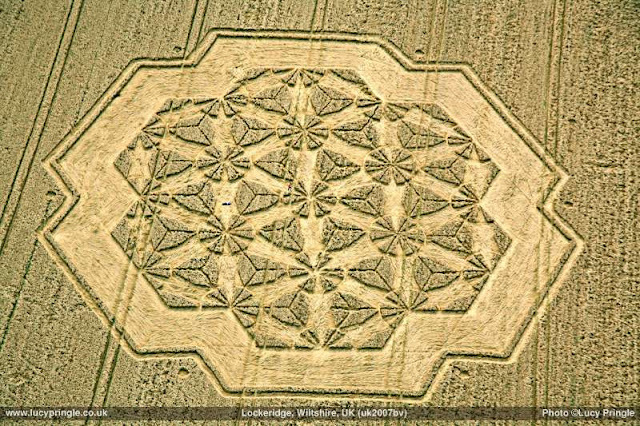 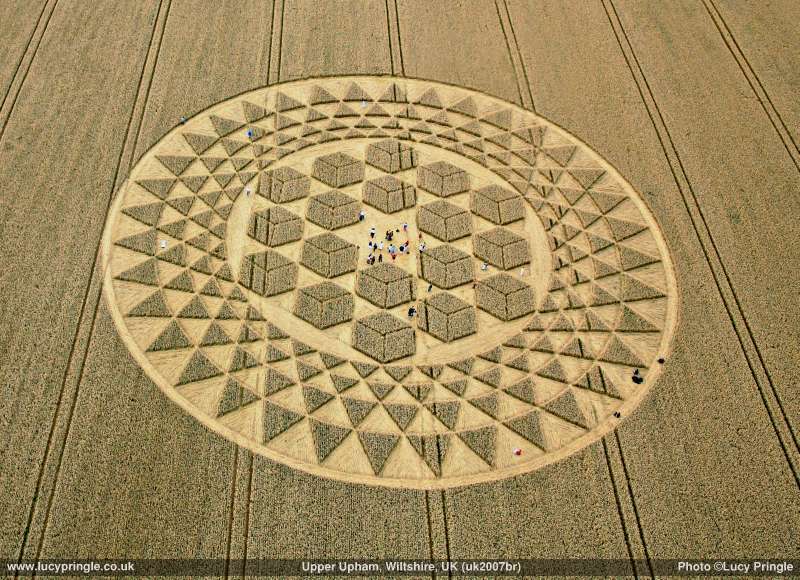 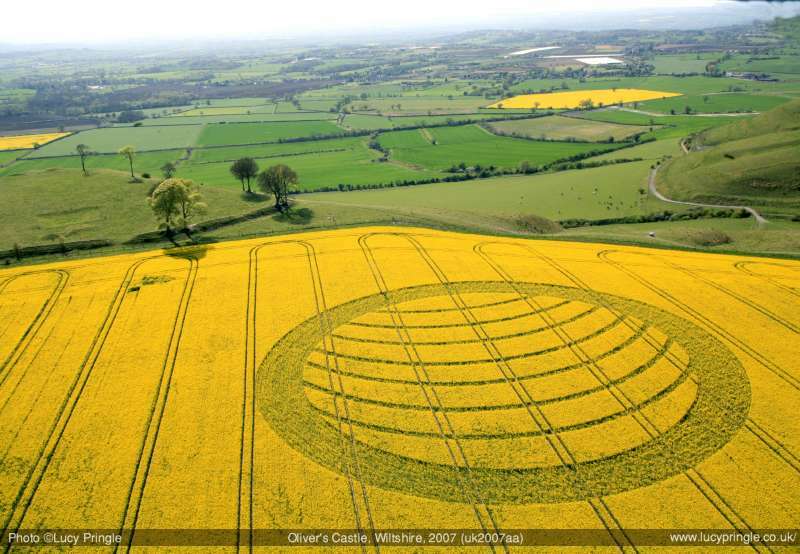 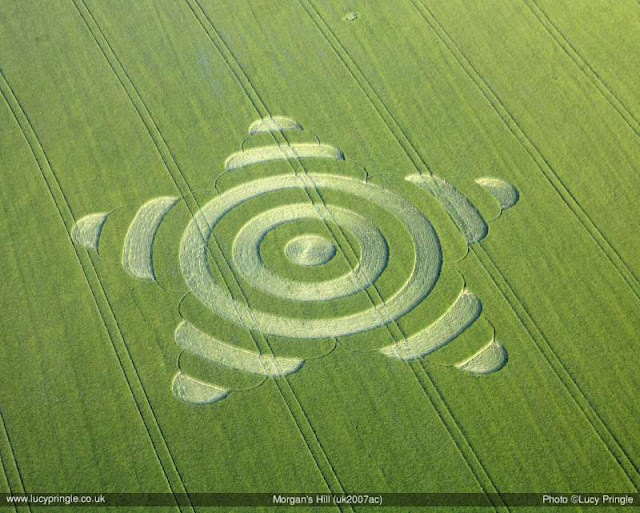 Charles Mallett interviews a German police officer about a curious experience of sickness – including vomiting – whilst visiting a crop circle that appeared near Savernake Forest, Wiltshire, on 11 July 2007. 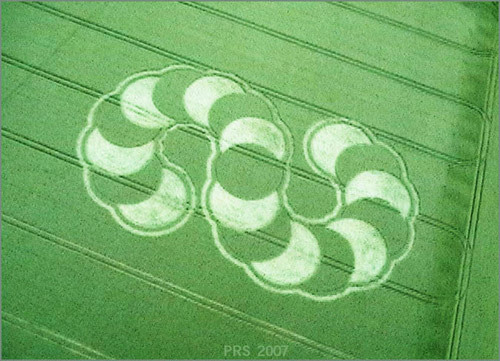 We feel rather sorry for the poor anonymous croppie who visited the circle next and had to contend with the guy’s spew all over the place. 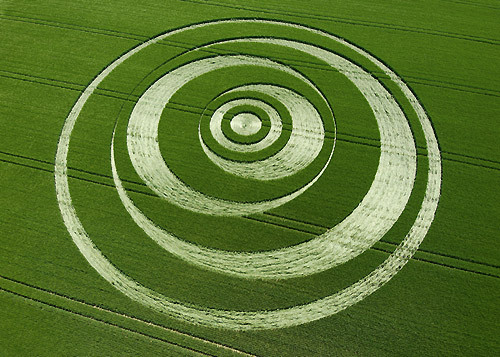 Perhaps this accounts for some of the reports of mysterious sticky substances found in crop circles? 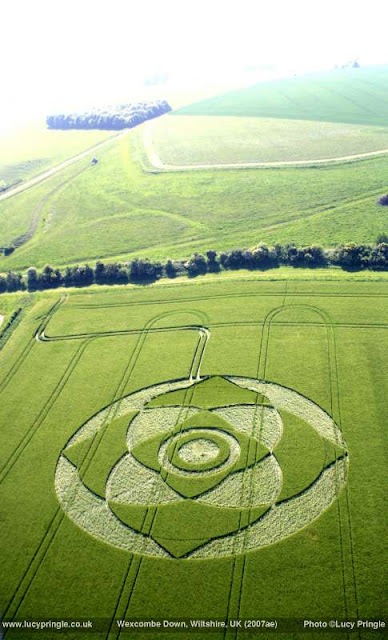 Photo of Savernake circle by Steve Alexander. 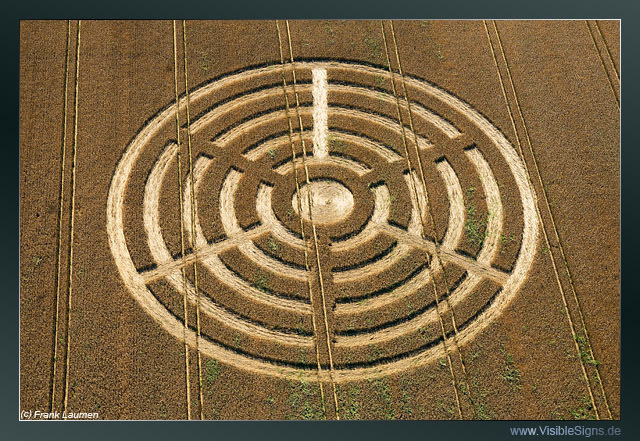 This entry was posted in 2007 Jul 11 Savernake, 2007 Season, Charles Mallett on November 20, 2015 by admin.